Benvenuto Cellini was a famous Florentine sculptor, a representative of Mannerism, a goldsmith, the author of several books. The most famous of them were The Life of Benvenuto and two treatises: On Goldsmithing and On Sculpting. 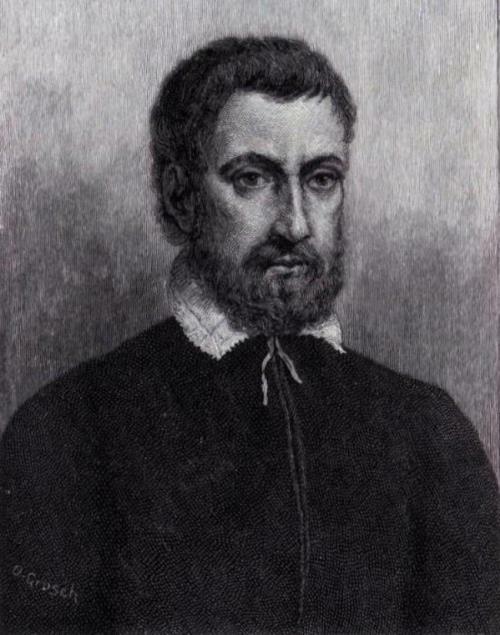 Cellini was born on November 3, 1500 in Florence. Parents, who had only girls before, called the long-awaited heir Benvenuto, which in Italian means “desired”. A father who played the flute and viola well, really wanted his son to become a famous musician. But little Cellini didn’t like playing music, although he learned to sing well and play the flute. At the age of 13, the future sculptor had an interest in jewelry. Against the will of his father, he became a pupil of goldsmiths. And in this craft Benvenuto succeeded. In the following years, young Cellini traveled extensively in Italy, studying with the best jewelers. Only in 1518 he returned to Florence. In his five years of study, Cellini became a good craftsman. At first he worked in his native city, but soon went to Rome. Benvenuto didn’t like the work of the apprentice, because a third of the earnings had to be given to the owner. Moreover, he surpassed many famous jewelers who profited from his work. This forced the young man to go home. In Europe and the East, people like to bargain – buy and sell, sell and buy – they are traders by nature. Americans are not so interested in selling – in fact, they will rather throw out than sell. What they really like to do is buy – people, money, countries (The Philosophy of Andy Warhol). 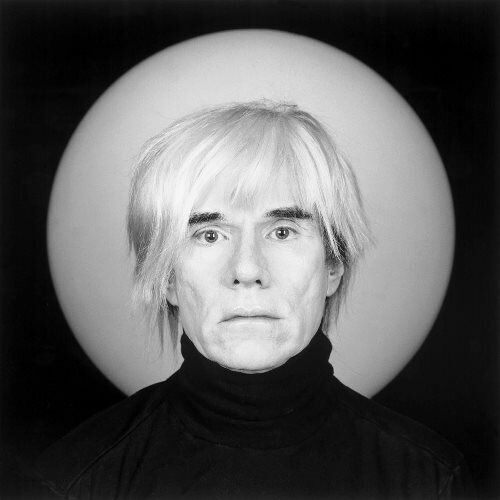 One day, Andy Warhol (originally – Andrew Warhola, the fourth child in a family of immigrants from Eastern Slovakia) was a mediocre advertiser and woke up as a famous artist. He became the leader of American pop art thanks to the series of paintings created on the eve, which depicted bottles of Coca-Cola, various canned food and Campbell’s soup cans. It was simple and primitive, but critics said that the works of the young artist skillfully revealed the vulgarity, emptiness and facelessness of the Western culture of mass consumption. 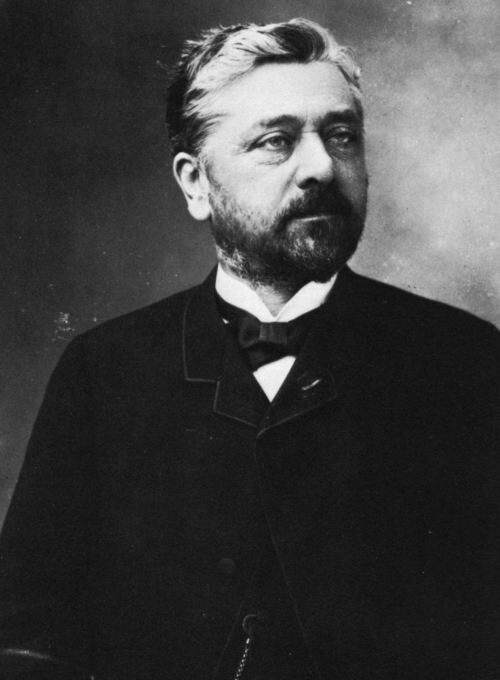 Gustave Eiffel was a French engineer, best known for the Eiffel Tower. He also designed numerous bridges, viaducts, and exhibition buildings. His most famous bridge is the Maria Pia over the Douro at Oporto, Portugal (1876). He designed a metal frame for the Statue of Liberty in New York. Alexandre Gustave Eiffel was born on December 15, 1832 in Dijon. He studied at the Ecole Polytechnique and the Ecole Centrale in Paris. In 1886 in Paris there was a competition for the project of the main architectural structure for the 17th World Exhibition in 1899, dedicated to the achievements of the industrial revolution. The best project was presented by Eiffel. 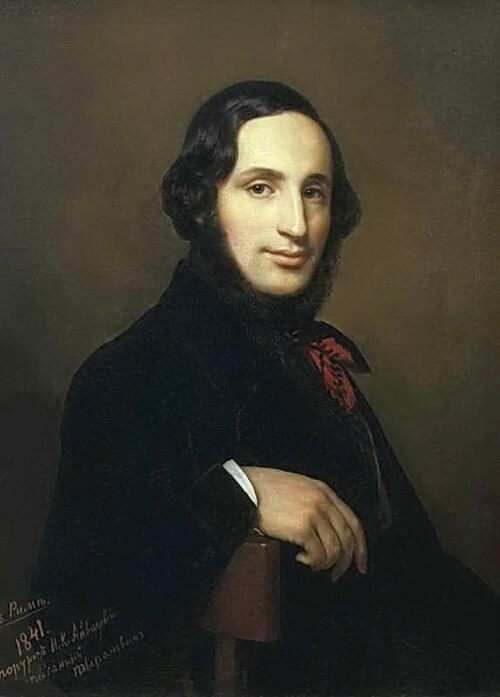 Georgy Narbut is best known as the author of the first Ukrainian state signs (banknotes and postage stamps) and the project of the emblem of the Ukrainian state. He was also a professor of graphics at the Ukrainian Academy of Arts, and later – its rector. He was one of the best masters of book graphics. He illustrated children’s books, designed the covers the magazines and poetry collections without any special education. His name became fashionable and the orders increased: if in 1912 sixteen editions with his ornaments and illustrations were published, in 1914 there were already thirty of them. Georgy Narbut was born on February 26 (old style), 1886 in Narbutovka, Chernigov province. He had four brothers and two sisters. His father was a small landowner with average income, but he had little interest in children and therefore they were brought up by their mother. Children grew up in the bosom of nature, they played with rural children. The old man, the psalmist, taught them to read and write. 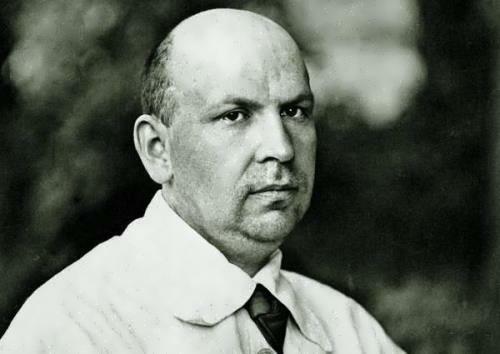 At the age of nine, in 1896, the boy was sent to the Glukhov Gymnasium, where he was interested in history and literature, but didn’t like mathematics. 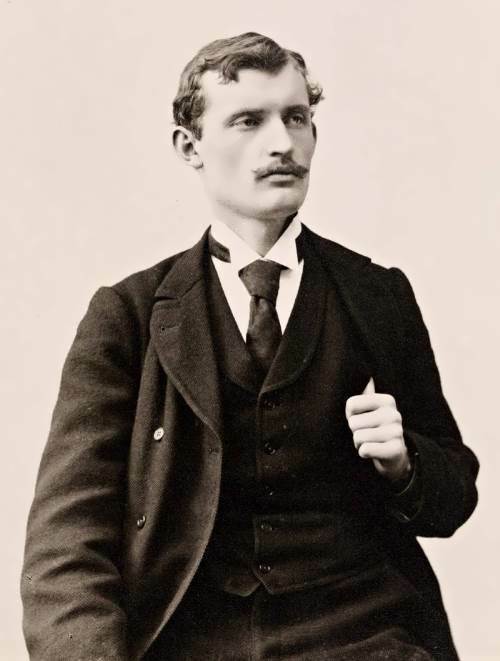 Edvard Munch was a Norwegian painter and graphic artist, expressionist. He illustrated man’s emotional life in love and death. Edvard was born on December 12, 1863 in Loieten near Kristiania (now Oslo). He was the son of a military doctor. The childhood of the future artist was not bright and left a mark on his psyche. Disease and death followed him all the time. Munch was born a weak child and suffered from bronchitis and rheumatism. And when the boy was five years old, his mother, suffering from tuberculosis, died. He forever remembered her pale face. Later, from the same illness, the older sister of the artist died. She was only 15 years old. Then suddenly his brother Andreas, who had just married, died. But especially hard he survived the death of his father. At that time he lived in France and could not come to the funeral and fell into a deep depression. The secret of the greatest master Antonio Stradivari has not managed to solve anyone for several centuries. His violins sing like angels. Modern science and the latest technology are not able to achieve such results. But it was only craft for genius. As a child, Antonio was fond of sounds of music. But when the boy tried to express his feelings in singing others laughed at him. 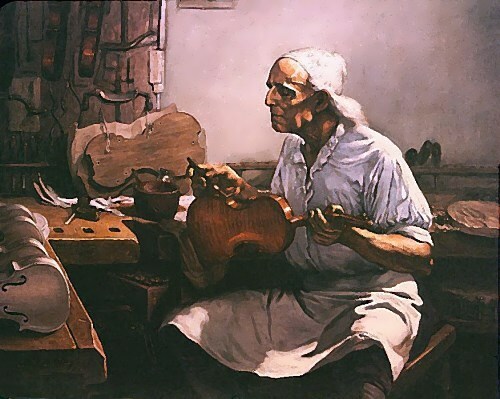 Stradivari had another passion: he liked to cut wood. Parents hoped that their son would be a cabinetmaker. However, 11-year-old boy heard that Nicolo Amati, the best violin-maker all over Italy, also lived in their city. The news had changed the fate of Antonio. In 1655 he became one of the many students of Amati, who worked free on the master in exchange for knowledge. Stradivari’s career began with the post of errand boy. However, Amati taught all secrets only the eldest son. This was the tradition of the old masters: the most important secrets were to remain in the family.